Under manhole filters are mounted directly under the manhole cover of the drainage chamber body. After removing the cover, just put a filter on the perimeter of the main manhole frame. The rubber seal automatically seals the space between the filter body and the chamber wall, thereby avoiding any additional sealing work. Each filter is factory equipped with mounting brackets for mounting the filter on the manhole frame. 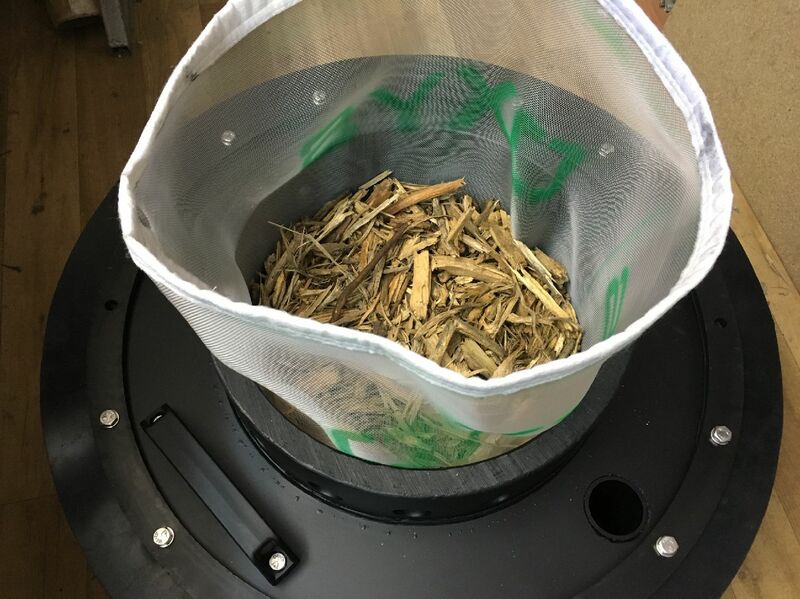 The filtering material used in biofilters is a natural wood derived from tree roots. This material has additionally been subjected to microbiological and mechanical treatment to optimize the material properties. 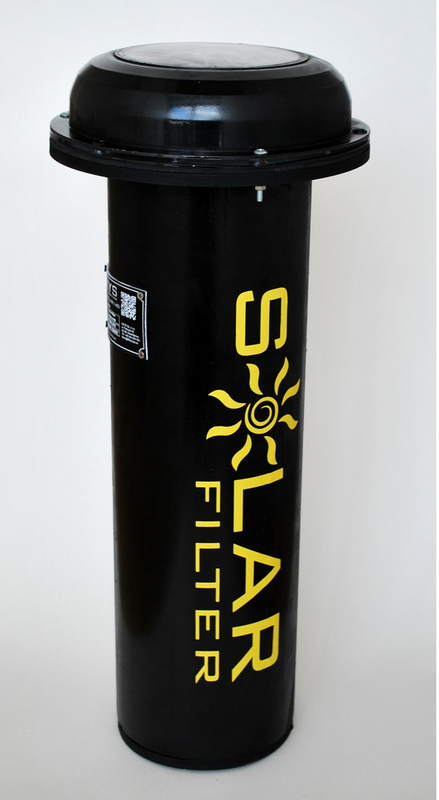 are innovative anti-odour filters equipped with a specially selected solar-powered fan that ensures adequate air flow through the filtration chamber. They use solar energy for work, which makes them completely maintenance-free, modern and pro-ecological products. The vent stack anti-odour filter is mounted directly in the ventilation opening. 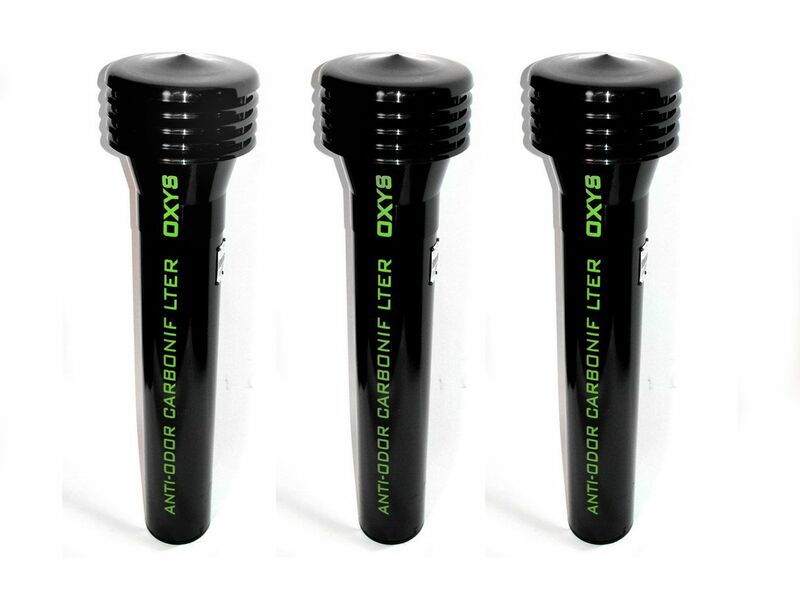 The outside diameter is adapted to a PVC tight sleeve passage or a four-lip seal. The filter works immediately after it has been installed. Properly designed body and rigid design ensure stable filter foundation. 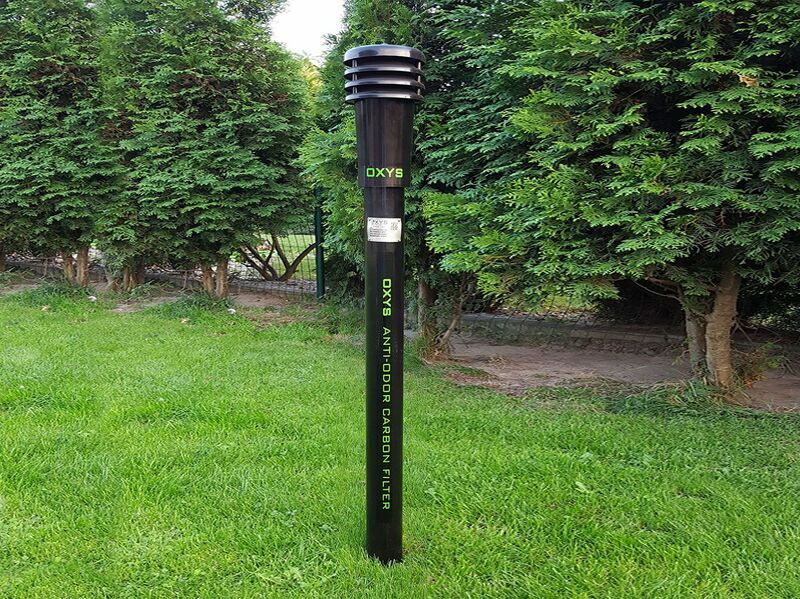 In the case of non-standard diameters of vent openings, OXYS can provide connectors that are tailored to meet the customer's needs. The vent stack anti-odour filter is mounted directly in the vent stack. Its outside diameter is adapted directly to the internal diameter of the existing vent stack to fit its inside. The filter is installed on the vent stack face by using a special ring. The installation is very simple and it is not necessary to uninstall the existing vent stacks. 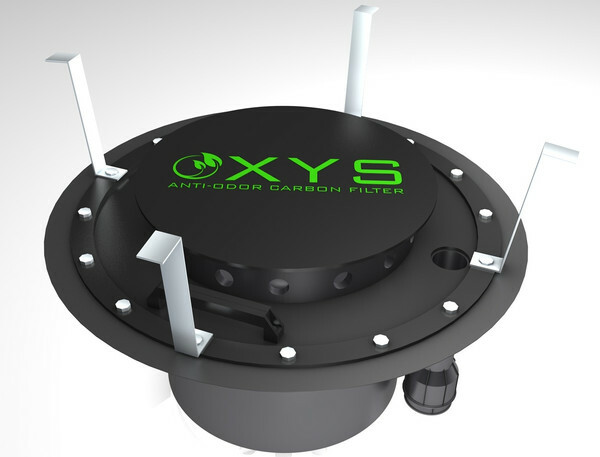 In the case of non-standard diameters of vent openings, OXYS can provide connectors that are tailored to meet the customer's needs. The vent stack anti-odour filter is mounted directly in the vent opening or fixed to the body of the drainage chamber through a steel mounting flange. The filter works immediately after it has been installed. Properly designed body and rigid design ensure stable filter foundation. 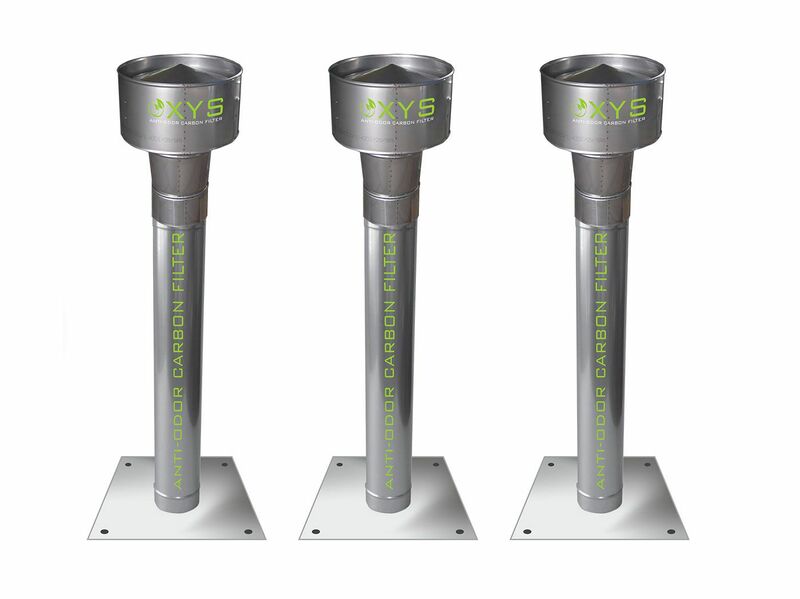 OXYS can provide filters made of stainless steel that are matched to every installation and customer requirements.